A dense, ball-shaped plant with small, dark green leaves with attractive red tips during the spring flush. 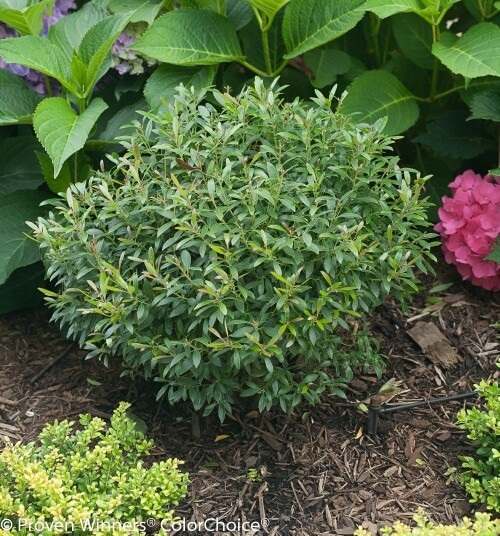 Great as a small evergreen hedge or used as in containers. Best in full to partial sun.